Virginia will commemorate its first statewide Fred Korematsu Day of Civil Liberties and the Constitution this year, becoming the sixth state to officially commemorate Jan. 30 this way as civil rights advocates continue to push for a national holiday. Jan. 30 is officially recognized as Fred Korematsu Day of Civil Liberties and the Constitution in California, Hawaii, Utah, Illinois, Georgia, and Virginia. Michigan and Pennsylvania are still considering legislative recognition. During World War II, Fred Korematsu refused to comply with Executive Order 9066, which incarcerated over 120,000 Japanese Americans, more than two-thirds of whom were U.S. citizens like himself. After he was arrested and convicted, he appealed his case to the Supreme Court, which ruled against him in 1944 but vacated the decision in 1983. 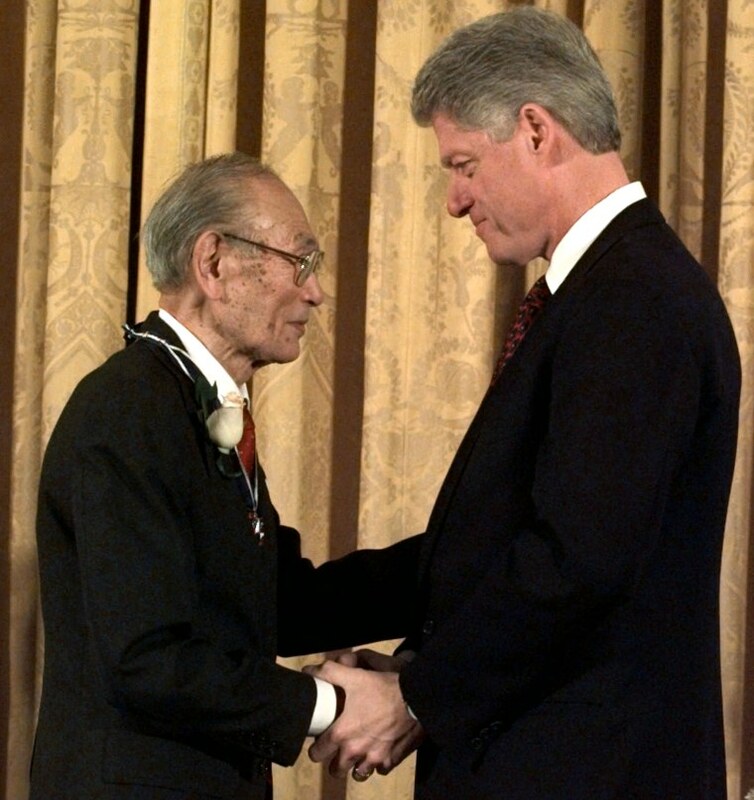 Korematsu received the Presidential Medal of Freedom in 1998, the highest civilian honor in the United States. The U.S. Commission on Civil Rights has recommended that National Fred Korematsu Day be established as a national holiday.